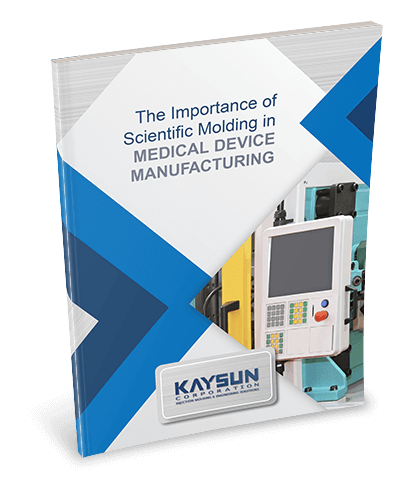 Critical-use medical devices containing precision-molded plastic components are only successful if they perform consistently and without defect. Scientific molding leverages repeatable processes and specialized engineering to ensure this happens without fail. Download your free copy of this informative whitepaper now by completing the form.